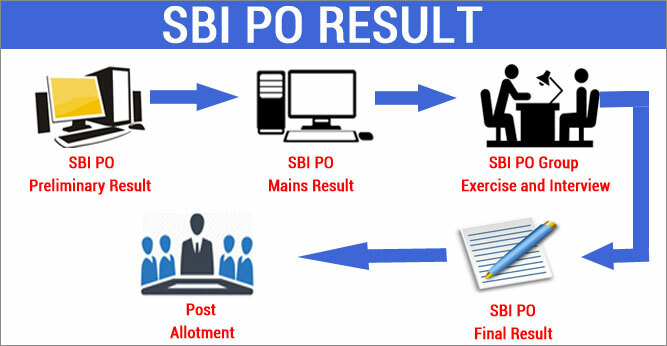 The State Bank of India (SBI) on Tuesday (16th May 2017) declared the results of preliminary examination for the recruitment of probationary officers (PO) its official website, also released the sectional and overall cut off marks required to qualify for SBI PO 2017 Main exam. The exam was held on April 29, 30 and May 6 and 7, 2017. Candidates can check their results by clicking here. Candidates have to enter their roll number and date of birth in the search space to see their result. Candidates will be called for the main examination who cleared the main exam. Part-II : Benefits of solving previous year’s papers.